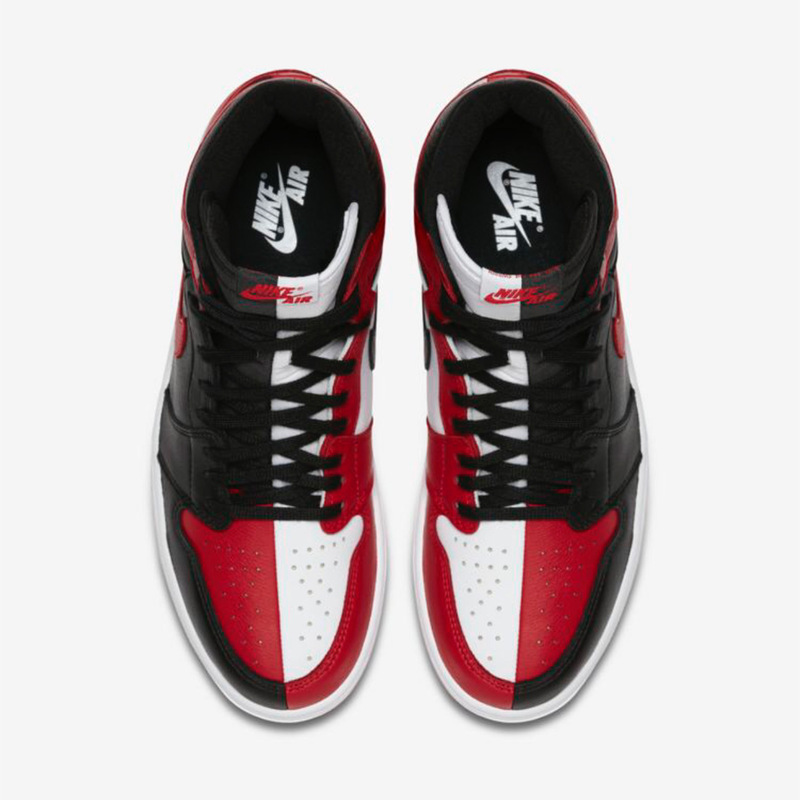 Remember Jordan Reserve? 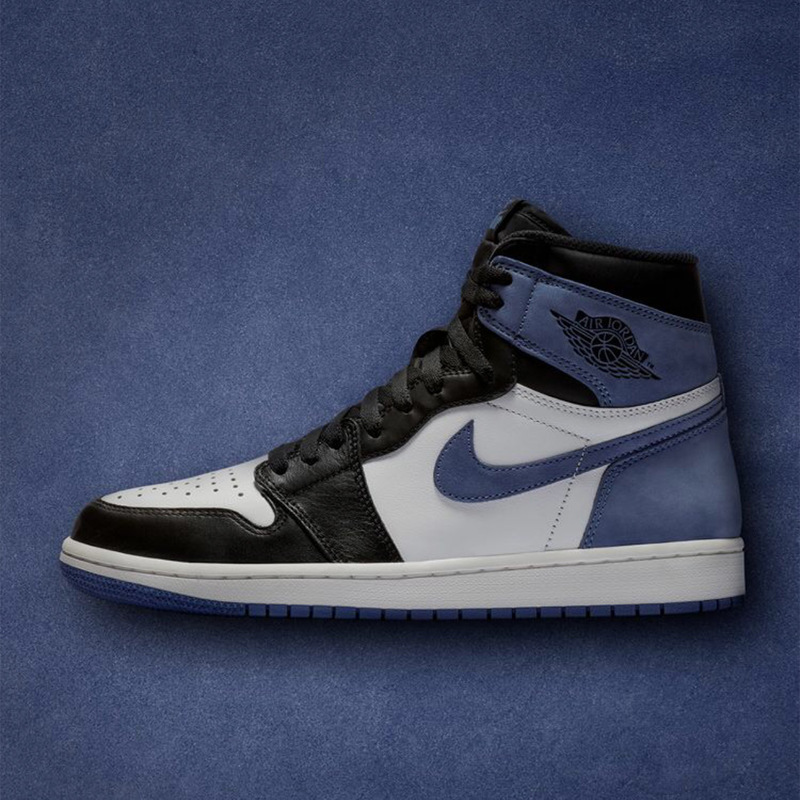 It launched back in August through the Nike SNKRS App as an invite-only restock event that brought back several key styles. 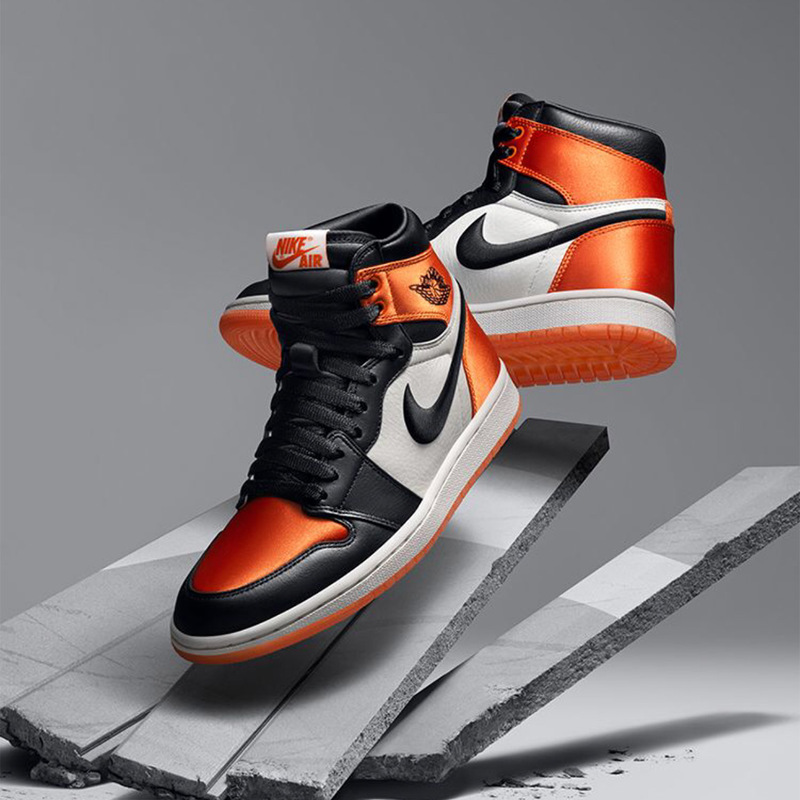 Today, the Jordan Reserve came back in full force, restocking several heavy-hitting Air Jordan Retro drops like the Air Jordan 1 “Bred Toe”, “Satin Shattered Backboard”, and “Blue Moon”, while other hot picks like the Air Jordan 13 “He Got Game” and Air Jordan 5 “PSG” were also available. 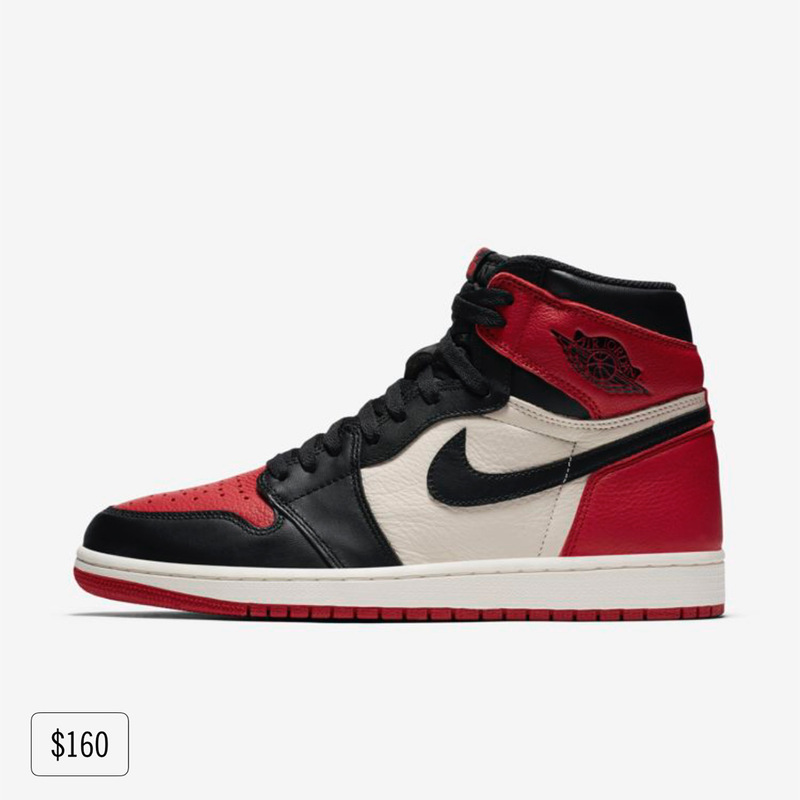 Don’t ignore that SNKRS notification – log into your Nike SNKRS App and get in on the Jordan Reserve restock before shoes sell out. Where To Buy The Nike LeBron 16 "Remix"